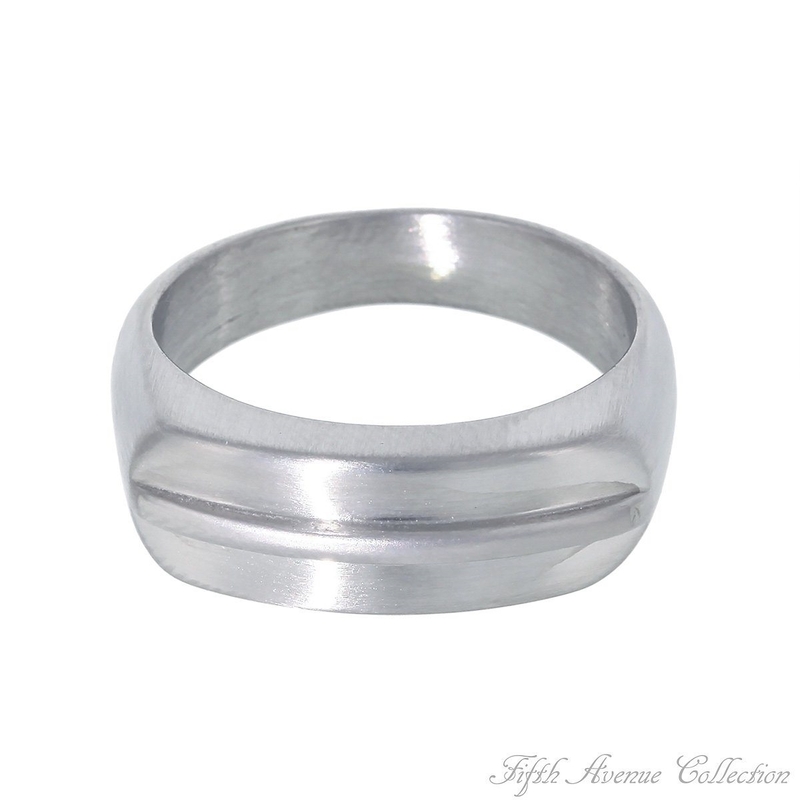 Look cool in the "Board Room" wearing this brushed stainless steel ring. Matching bracelet available.Nickel and lead free. 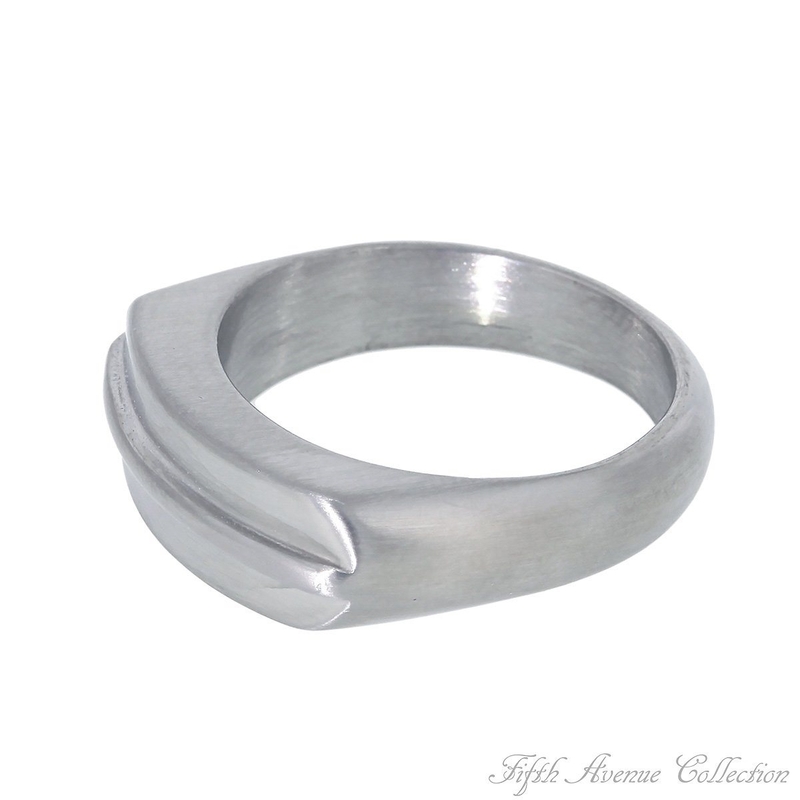 Look cool in the "Board Room" wearing this brushed stainless steel ring. Matching bracelet available.